The Trillion range of GLS light bulbs are an extremely low-cost alternative to the traditional incandescent light bulb giving an 85% in energy costs. They illuminate instantly and are cool to the touch. 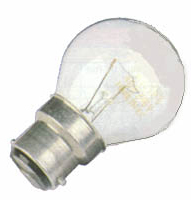 The 5 watt types are equivalent to a traditional 40 watt lamp while the 9 watt equates to 60 watt light output. They give a warm white effect and will last for 25000 hours and guaranteed for 3 years from the date of purchase. Suitable for use in most fridges, ovens, microwaves etc. Standard domestic golf ball lamp available in large or small bayonet cap or large or small screw cap. 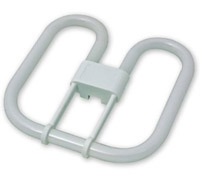 GU10 bulbs are very popular downlighter lamps in multiple lamp units or recessed into a ceiling. 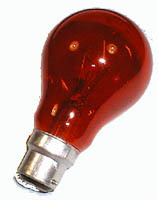 The average bulb life is 1500 hours and has been tested to over 8400 on/off cycles. The Trillion range of LED GU10 type lamps are an extremely low-cost alternative to the traditional halogen light bulb giving an 90% in energy costs. The 3 watt types are equivalent to a traditional 35 watt lamp while the 5 watt equates to 50 watt light output. 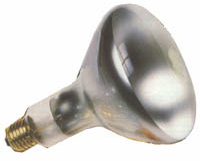 Spot reflector lamps are commonly used as feature lamps providing a warm diffused light compared with the clear glass used in most bulbs. Available is small edison screw or standard varieties. Bulb life is 1000 hours. The Trillion LED capsule lamp by comparison is an extremely low-cost alternative to the traditional capsule lamp giving an 88% in energy costs. 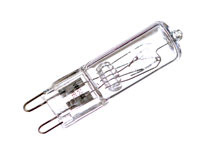 The 2 watt types are equivalent to a traditional 35 watt lamp.